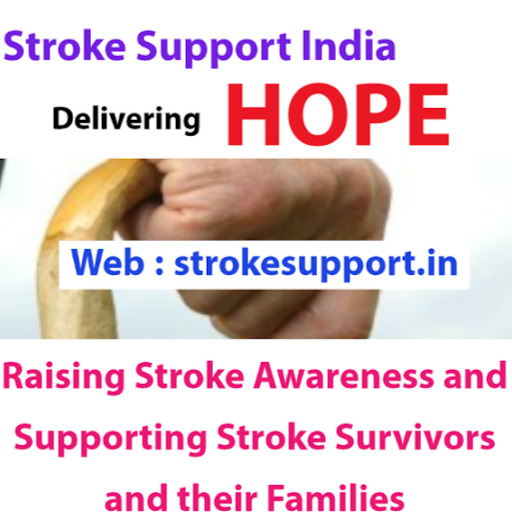 Whether you are a Stroke Survivor, Family Member, Caregiver, Service Provider or anyone else interested in Stroke Prevention and Care in India, you are welcome here ! This is the place to share knowledge, opinions, information and problems. And to seek help. DISCLAIMER : This Website / Forum is NOT a substitute for proper medical counsel and NO liabilities will accrue to it for following / not following any advice / recommendation/ treatment suggested herein. All users are expected to exercise their own due diligence and care .